Paul Sanford, a partner at Burns & Levinson, has been named the Rhode Island “Lawyer of the Year” for Trusts and Estates Litigation by Best Lawyers in America. 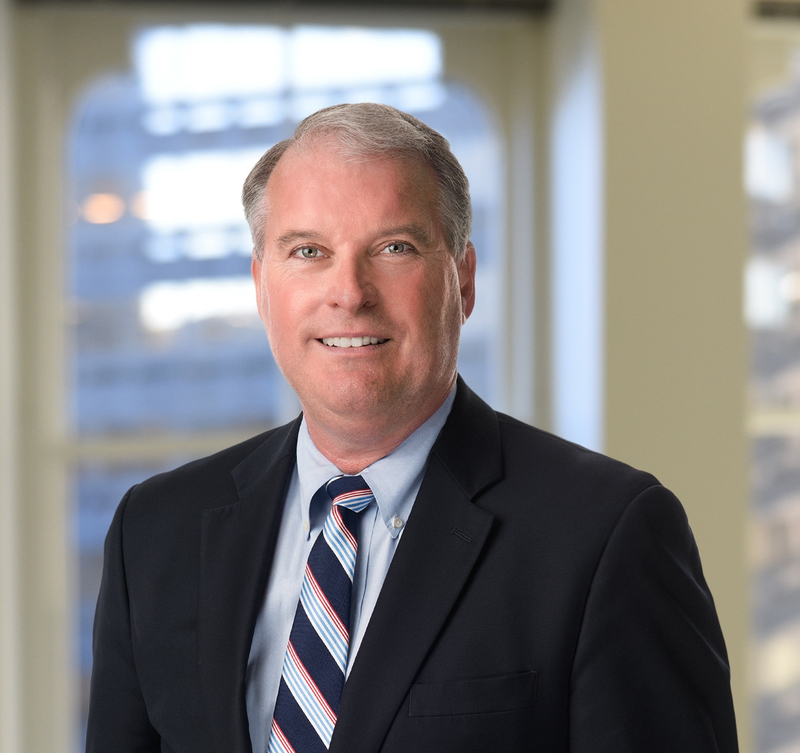 Burns & Levinson partner Paul Sanford has been named the Rhode Island “Lawyer of the Year” for Trusts and Estates Litigation by Best Lawyers in America. “Lawyers of the Year” are chosen by highest overall peer feedback on ability, professionalism, and integrity. Only one attorney is selected in each industry category. This is the second time in three years that Sanford has received this prestigious award.